Especially in deep winter, one sometimes needs at least a splash of orange. 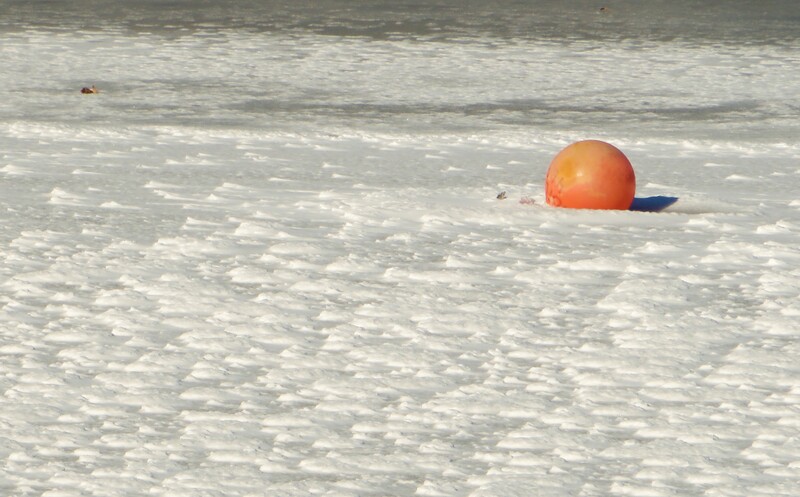 Summer sun echoed in the orb of a buoy on a frozen sea. A brief blinding illumination as a setting sun hits evergreens in a sea of crystalline snow. Robins clinging to empty branches. Papery roses imported from a much warmer climate. 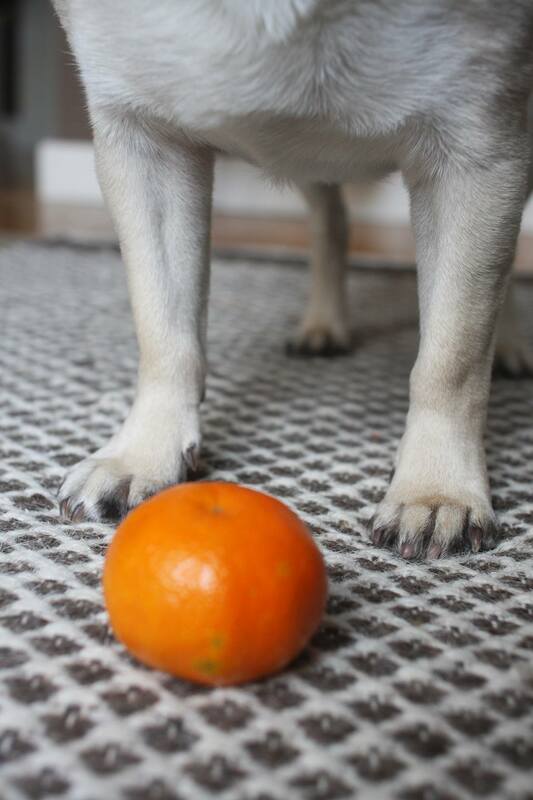 Something in the color orange is inherently merry. It shouts; it commands our attention. In its vividness and expressiveness it seems to be the youngest child of the color spectrum. A dash of it goes a long way. A horizon of orange–blazing, rusty, saturated or more subdued–reassures me that what’s beyond my sight cannot possibly be nothing but black. This entry was posted in Love and Loss and tagged Lorca's "Song of the Barren Orange Tree", orange, postaday, W.S. Merwin translation, Weekly Photo Challenge. Bookmark the permalink. What a beautiful orange gallery, Stephanie! Thank you for the orange pictures and prose — beautiful! and fun! Terrific explosion of orange. Superb start to Easter hols. Thank you.